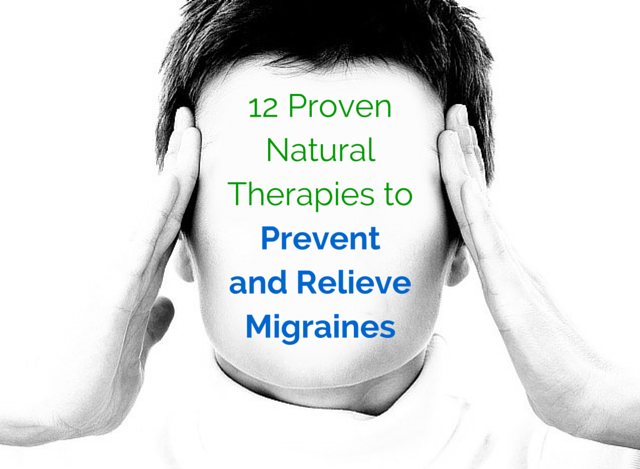 Every year nearly one in five Americans experience some form of migraine attack. One in 25 will have headaches lasting at least 15 days per month. Here’s what to do when a disabling migraine strikes you. As an acupuncturist I want to highlight what we do in our clinic. However, click on the link at the bottom of the article to read the rest of the article. Acupuncture has been used in China for centuries to treat migraine headache. In a multi-center randomized controlled study published in the journal Headache, migraine patients were divided into three groups. One group received real acupuncture treatments and the other two groups received sham acupuncture. Each patient received one treatment session and was observed over a period of 24 hours. Pain was measured using the Visual Analog Scale (VAS). After two hours only the real acupuncture group showed any improvement in pain. After four hours the decrease in the VAS score for the real acupuncture group was up to 10 times more than the sham groups. Within 24 hours 40.7% of the patients in the real acupuncture group experienced complete pain relief and 79.6% did not experience recurrence or intensification of pain. Other studies show that acupuncture is more effective and safer than the drugs metoprololand flunarizine. Acupuncture had the added benefit of lowering the use of pain medicationsand improving patients’ quality of life. Studies suggest that acupuncture may work by redistributing energy metabolism in the brain, or decreasing serum matrix metalloproteinase-2 (MMP-2) level and activity, or lowering levels of nitric oxide. This entry was posted in General Health, Headaches, Modern Research and tagged acupuncture, Denver acupuncture, migraines, pain. Bookmark the permalink.